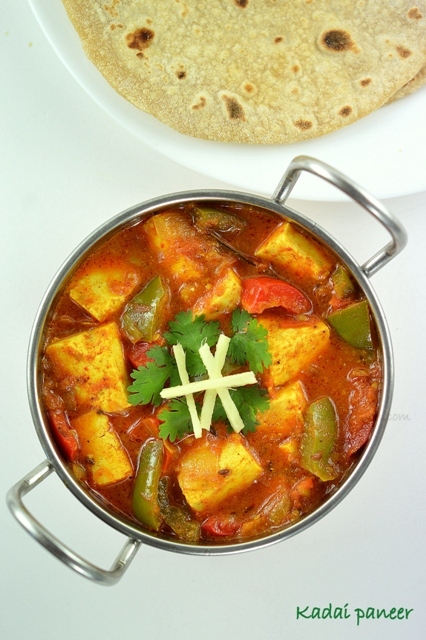 Kadai Paneer is very popular North Indian sidedish that can be served with rotis, chapati, Naan etc. It is a mild spicy and nice flavoured gravy. 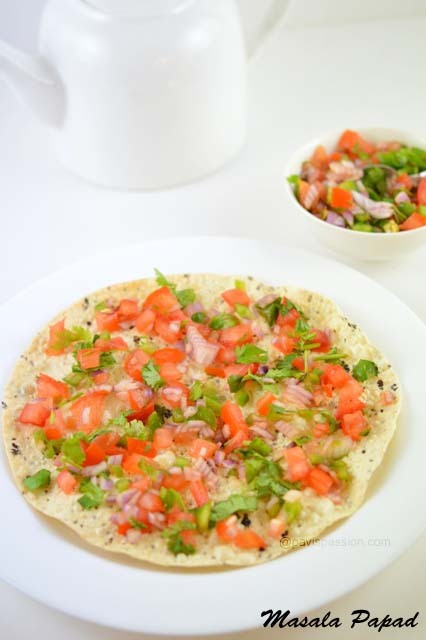 It can be prepared in the combination Paneer and Bell pepper and the whole process is prepared using a kadai. So its popularly called as Kadai Paneer. It so popular in Restaurants, I want to try this for long time. And I tried with some fresh Paneer for the first time it came out good. Apart from other Paneer side dishes like Paneer Butter Masala and Palak Paneer, Its has quite different taste and flavour. 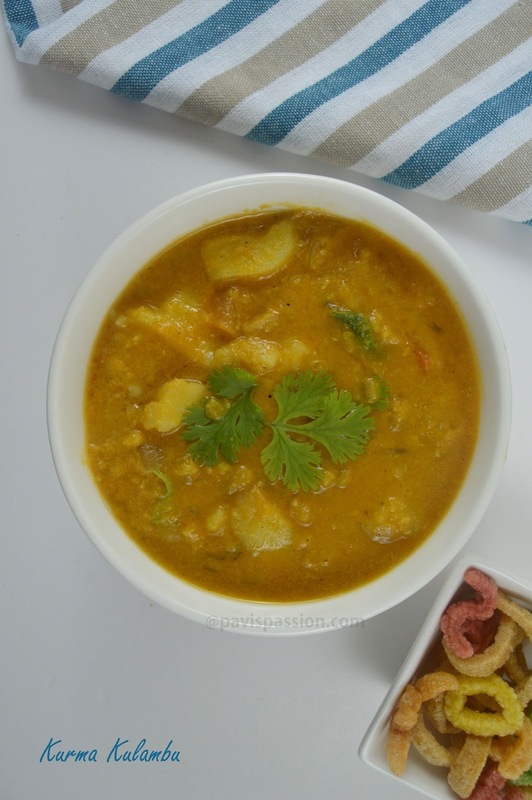 It can be prepared with some freshly grounded spices such as Coriander seeds, Red Chillies,cinnamon etc. 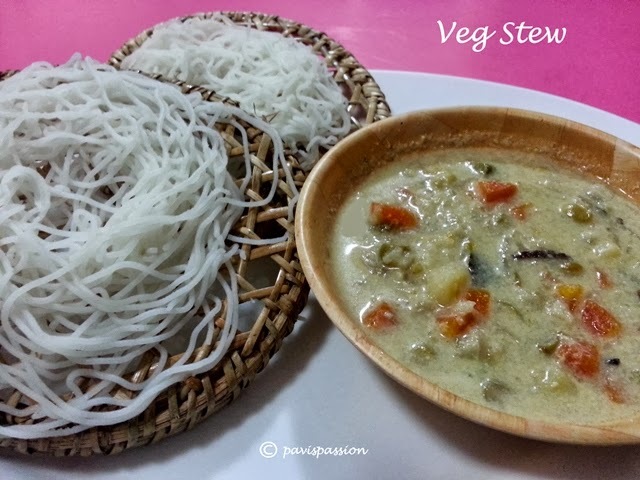 It gives a fresh flavour and quite comfort with stomach. 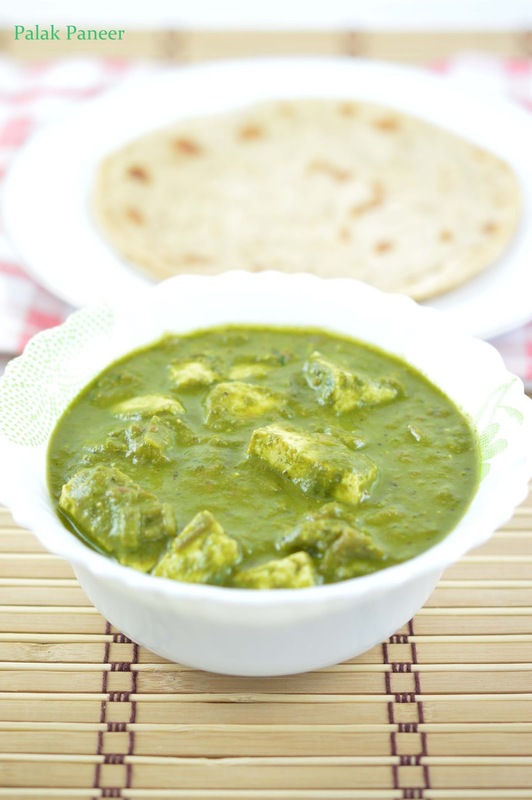 Try this recipe and impress your family and make to enjoy the Kadai Paneer as we get in the Restaurant.